After installing Groupon for WordPress plugin, you will be asked to provide your CJ PID (Commission Junction Publisher ID) or in other situations, you may need to know where your CJ PID is located. 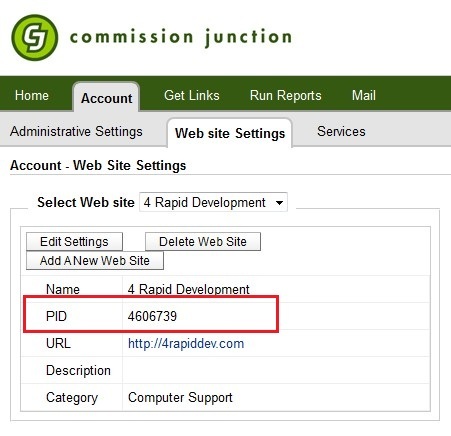 This post will show you How to Find/Get your Commission Junction Publisher ID (CJ PID). 1. Login to your Commission Junction account and click Account tab. 2. Click Web site Settings. 3. 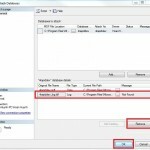 Select web site in the drop down list and Your PID is below the account name. You have write a nice and informative article hope for the best in next. Full of sleaint points. Don’t stop believing or writing!